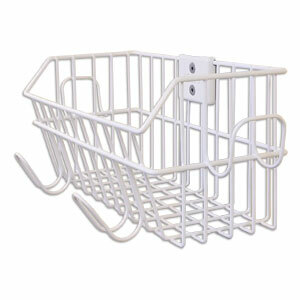 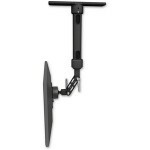 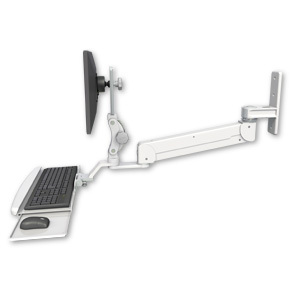 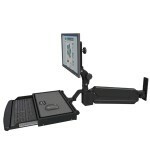 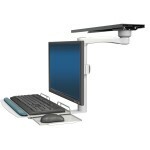 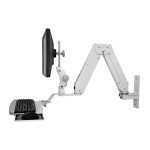 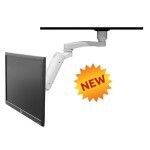 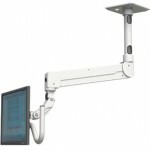 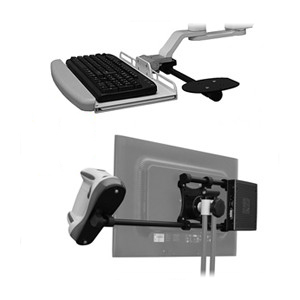 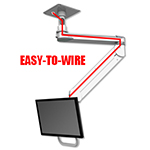 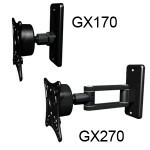 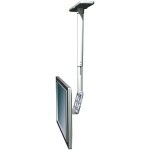 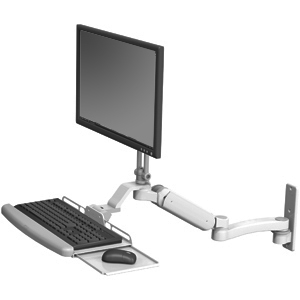 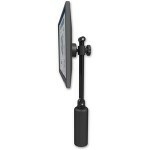 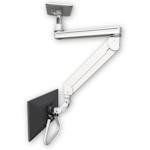 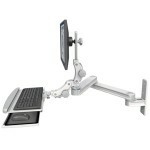 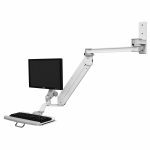 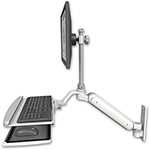 ICW has the largest selection of mounting arms available. 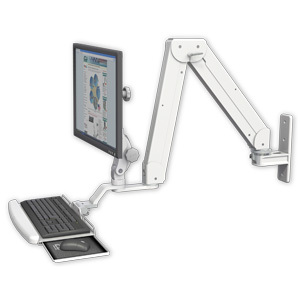 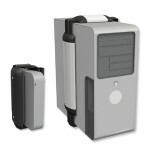 Over 2,000 modular design options that are designed and manufactured in the USA. 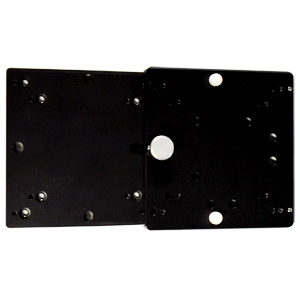 For Custom Designed mounts visit the OEM & Custom Solutions tab at the top of this page. 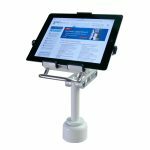 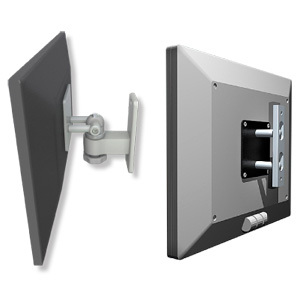 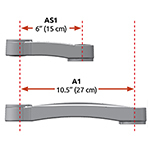 To request a variation on a standard package, call us at 1-800-558-4435 or email sales@icwusa.com with your device information and we’ll create a mounting solution for you. 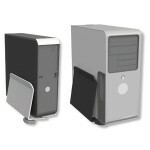 Below are specifications for our most popular packages.